It's easier now than ever before to choose a green mattress. The market is full of options for green mattresses, many of them online. As environmentally responsible innovation has grown, many mattress companies have introduced more sustainable materials and manufacturing practices that make it easier to sleep on a bed that's good not just for you, but the environment as well. Green mattresses use natural and organic materials in the cover, comfort layers, and support core. Typically, natural or organic materials used in mattresses include natural latex, plant-based foam, organic cotton or wool, or fire socks made from cotton, thistle, wool, or Kevlar. Not all green claims are equal, and some mattress companies may exaggerate the eco-friendliness of their products. Although it's not possible to have a 100 percent natural or organic mattress, green mattresses typically have a 60 to 95 percent natural and organic content. But with green mattress certifications, you can verify some of the health and environmental claims made by mattress manufacturers. More than 50,000 mattresses end up in landfills each day, according to the Mattress Recycling Council. But up to 80 percent of each is made up of components that can be recycled, so it's never a responsible choice to simply throw away your old mattress. If you have an old one you no longer have a use for, there are options. Used mattresses that are still in good condition can be donated. Consider passing your old bed on to a friend or family member, or listing it online. Contact local charities to find out if they accept used mattresses. Of course, make sure you call ahead and be sure that your old mattress is clean and in good working order. Mattresses that are no longer in good shape can be recycled. Metal and box springs can be sold for scrap and reused by steel mills. Wood can be recycled and used as a fuel source or chopped up for gardening use. Foam, fiber, and other soft materials can be recycled and used as well. Visit Earth911 to find recycling centers near you that can accept used mattresses. Helena Morrissey, a large investment manager responsible for over $1 trillion in assets, has said she’s soon to name and shame and strip companies of funding if they aren’t doing enough for climate change. "There comes a time when talk is over, and it's time to vote with our feet. Money talks as they say," Morrissey said at a conference in London on Monday. She emphasised the need for the financial sector to work together, driving change through sustainable investments, and said that these investments can produce both "profit and purpose." Many individuals don't invest in the market because of fear their money will be used for purposes they disagree with, Morrissey said. She suggested sustainable investing as a solution. 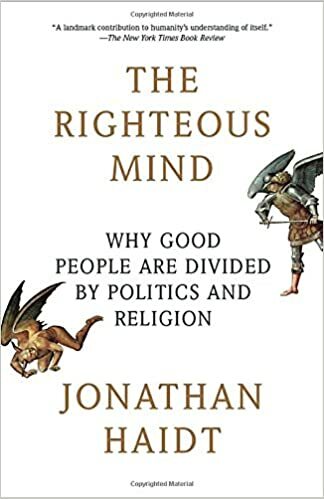 You might have seen the TedTalk. Boyan Slat left school because he was so concerned about ocean plastic. His device will be deployed this summer. It will be interesting to see if it works. ...there are fines if you use a plastic bag and if business people are caught making or importing them, they actually face up to four years in jail. When we tell people about our Sustainable Business Certification, we are often asked if we can certify events. We thought that was a cool idea, especially because of all the events we have in the area. One of the first and most accessible actions is to make an event "zero waste" (defined in industry as at least a 90% diversion from landfill.) With a little planning and local resources, it's easily achievable. 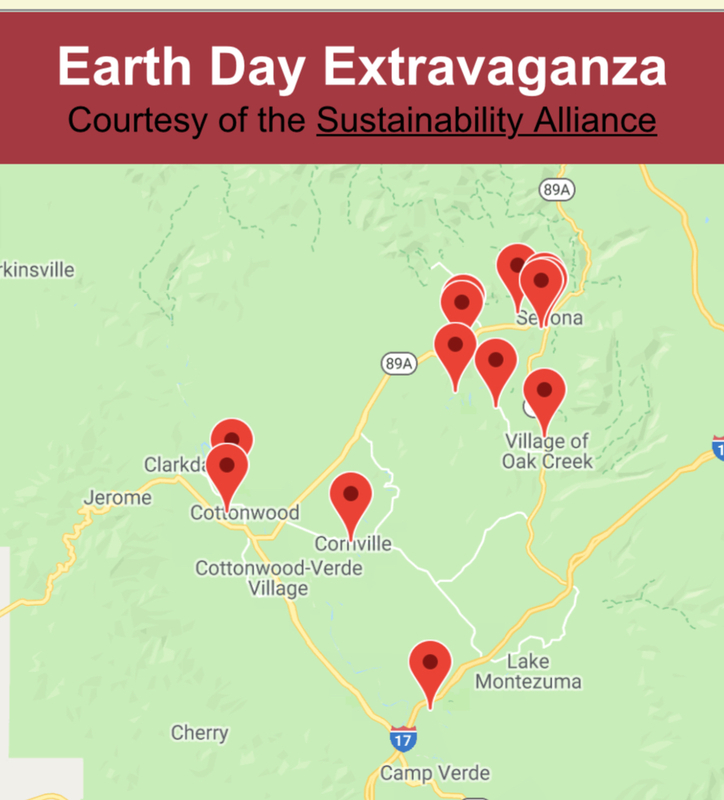 Wouldn't it be great if the Sedona Film Festival, Yoga Festival, Native Plant Workshop, Art Festival, Marathon, Day of the Dead, Verde River Festival, Earth Day Celebration, weddings, etc., all produced virtually no waste? We could educate all who came about zero waste as an achievable goal. 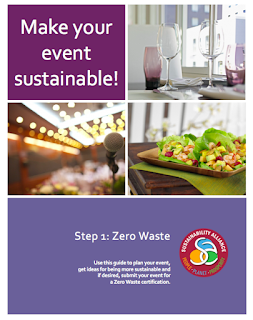 We created Make Your Event Sustainable guide which includes a Zero Waste Events Checklist. If an event planner commits to all relevant practices (from the 16 zero waste practices), their event can be certified by the Sustainability Alliance. We also have a host of local resources to help you, including people who can compost your food waste and rent you dishes. What is the value of building infrastructure for people to get out of their cars? In small towns, it can mean the difference between having only a thriving gas station to having a thriving community. In cars, people tend to speed by smaller towns and rural areas, and spend money along the way only on gas and quick snacks. Trails support longer stays and more diverse spending, advocates say. “The reason there could be a great restaurant somewhere is because of a trail,” says Dennis Markatos-Soriano, the executive director of the East Coast Greenway. The popular Elroy-Sparta trailthrough Wisconsin, for instance, brings $535 million from tourism annually, and the near-constant stream of bikers, horseback riders, and hikers supports a network of local hotels, restaurants, and shops.